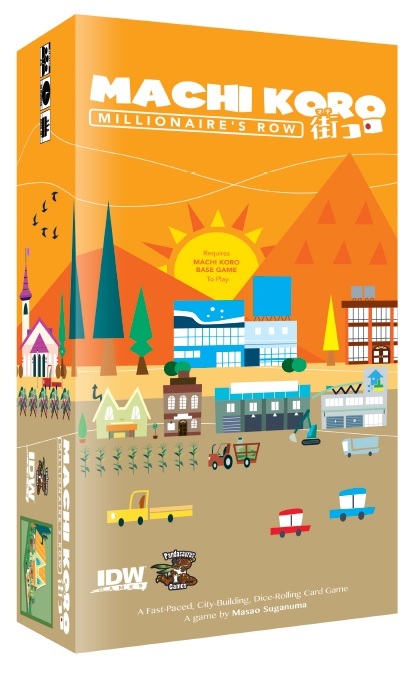 Amazon Easter Buy Two Get One FREE! CoolStuffInc.com Deal of the Day - Machi Koro: Millionaire's Row Expansion - 50% Off! 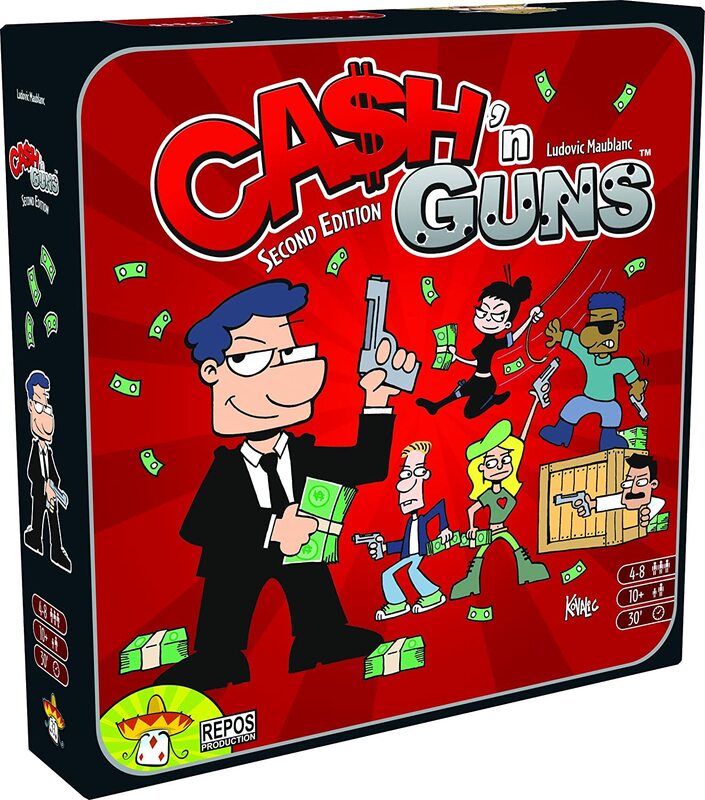 Amazon Deal - Cash N Guns - 35% Off!